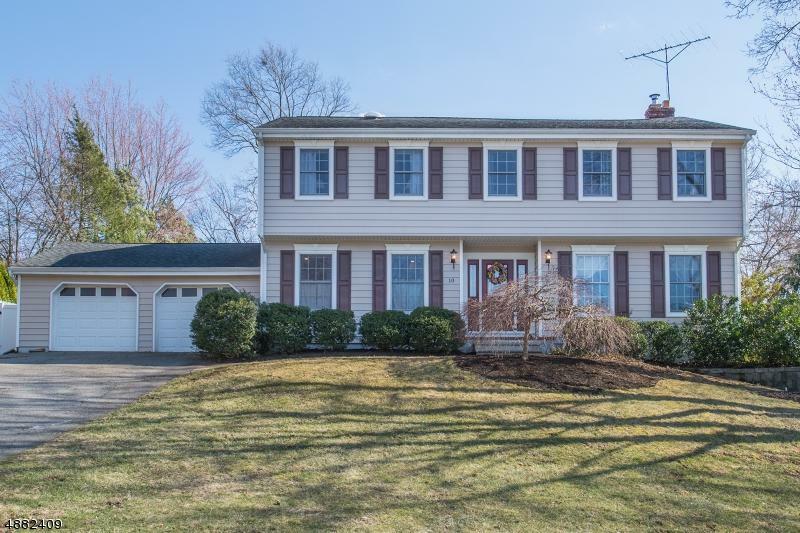 Welcome home to this 5 bedroom/2.5 bath center hall colonial. FR with wood burning FP, Formal LR, DR, EIN Kitchen with Stainless Appliances and Granite, Powder Room all located on the main level. 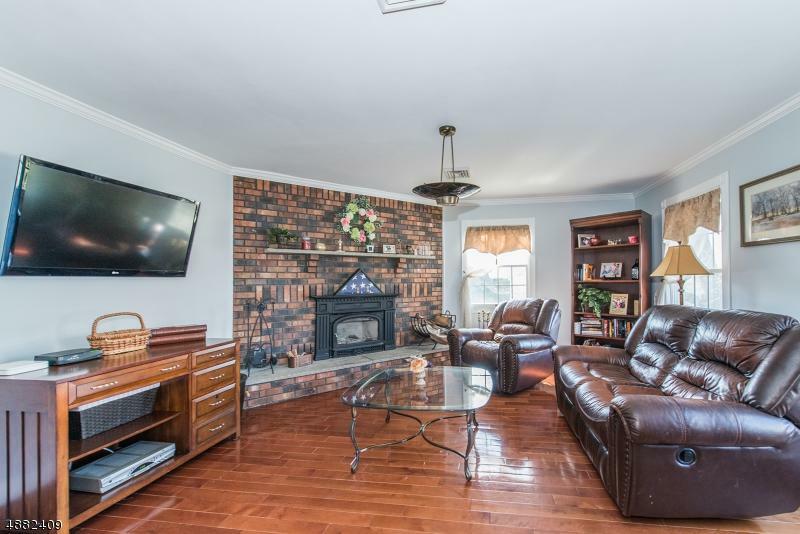 Spend your days relaxing in the 3 season sun room overlooking the large fenced in yard complete with in-ground pool and wrap around deck. Perfect for entertaining! The Master en-suite with jacuzzi tub, main bath, Laundry Room and 4 spacious additional bedrooms are located on the 2nd level. 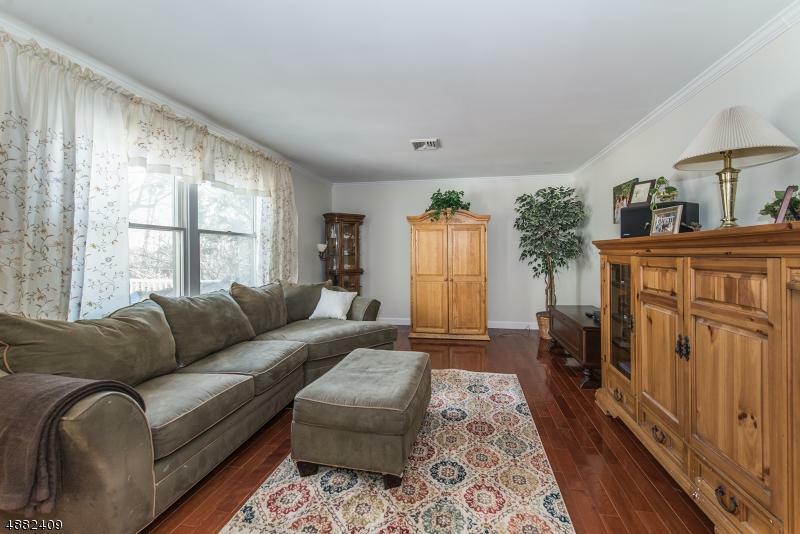 Be prepared to fall in love with the abundance of space that this home has to offer. 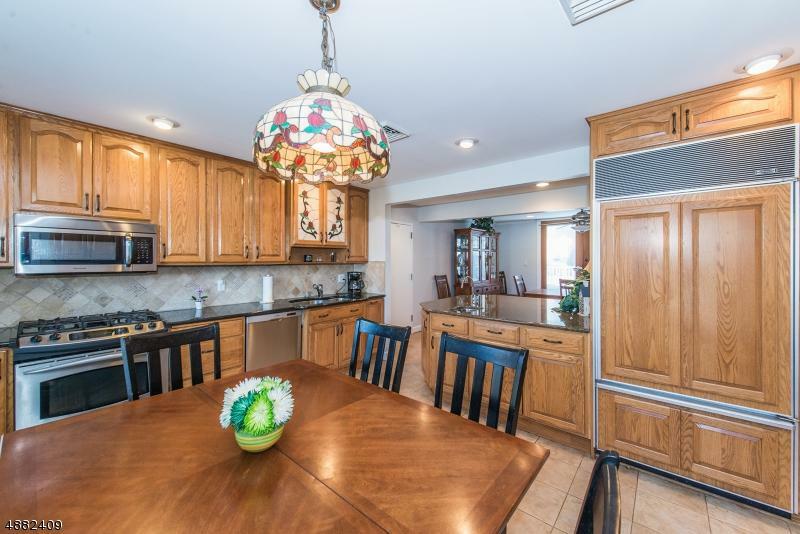 Hardwood floors throughout, underground sprinkler, alarm system, recessed lighting, crown molding, 2 car Garage and so much more. A commuters delight! Located near Route 80, 46 and 287. Walking distance to school. This home will not last.